I used to do a Poem of the Week in my class. We would take 10 mins a day, discuss rhyme scheme, poetic elements, theme, etc...as well as start to memorize it. My students LOVED it. They would never let me forget to do the poem each day. On Fridays they would recite the poem (part of the ELD grade...kill two birds) and by the end of the year they had close to 30 poems memorized. It was wonderful. Good luck with your new venture into poetry! Thanks for the poem. We go back on Tues and the kids go back on Weds. I do poem notebooks and this will be great! I love that it has all the months of the year for my little first graders to practice reading! Thanks so much for sharing! What a cute poem!! I love it! I do a poem each week with my 2nd graders! Thanks for sharing!! Thanks so much! I have just started incorporating more poetry in my reading program and this will make a nice warm-up for the return in January. I might teach this to my Pre-K class to recite at commencement in May! It is a great way for the kids to memorize the months of the year! We do a new poem each week and I love it. Good luck with yours. THANK YOU for the poem and follow up questions! I love poetry, but have not really been able to get started since coming to 3rd grade last year. I would LOVE LOVE LOVE to hear more about the poems that you use with your students!!! 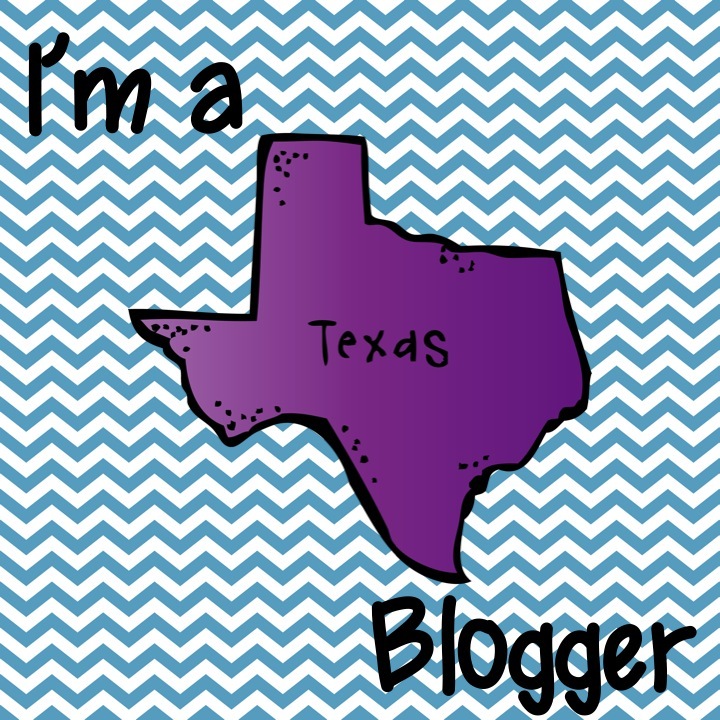 I am bestowing upon you the Versatile Blogger Award! Come on over and pick it up!! I would love it if you would link up to my New Year Linky Party at http://teachingisagift.blogspot.ca/2012/12/2013-new-year-linky-party.html. Let's ring in the new year with lots of great ideas to share and celebrate!